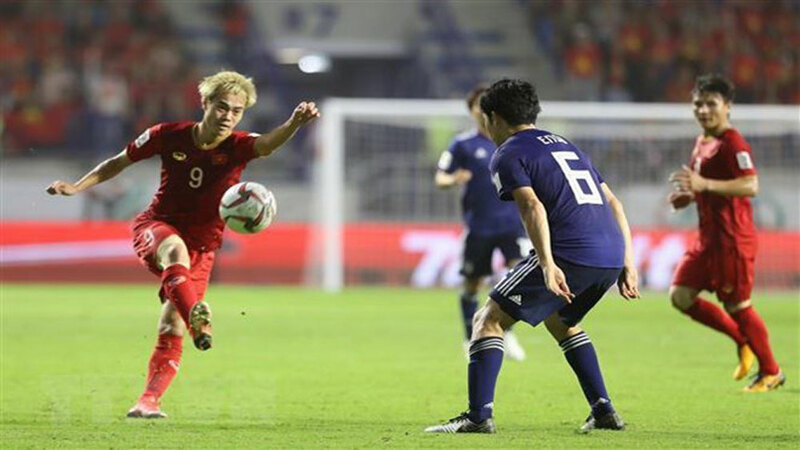 The ASEAN Football Federation (AFF) Championship - Suzuki Cup Trophy will arrive in Hanoi on November 2, just a week ahead of the kick-off of the region’s biggest football tournament. 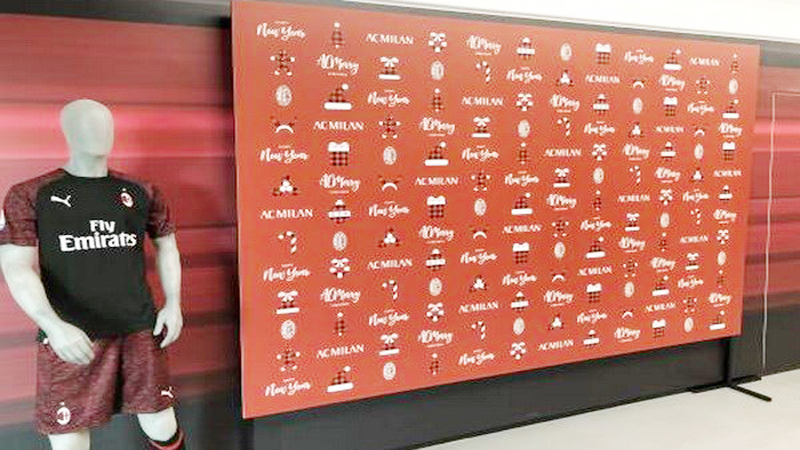 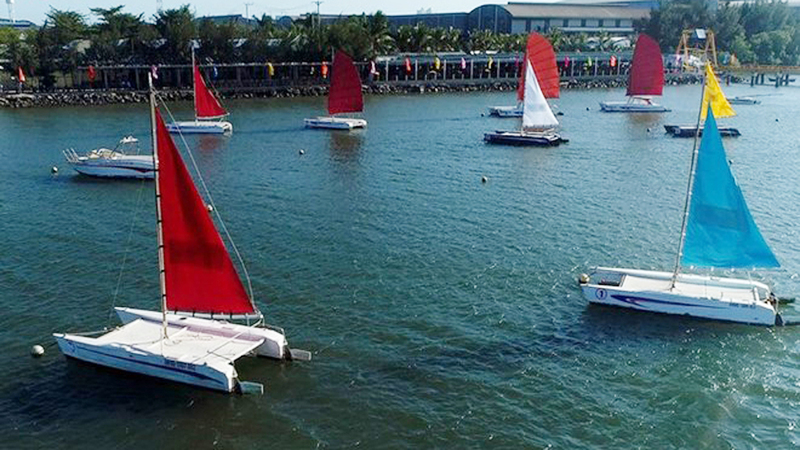 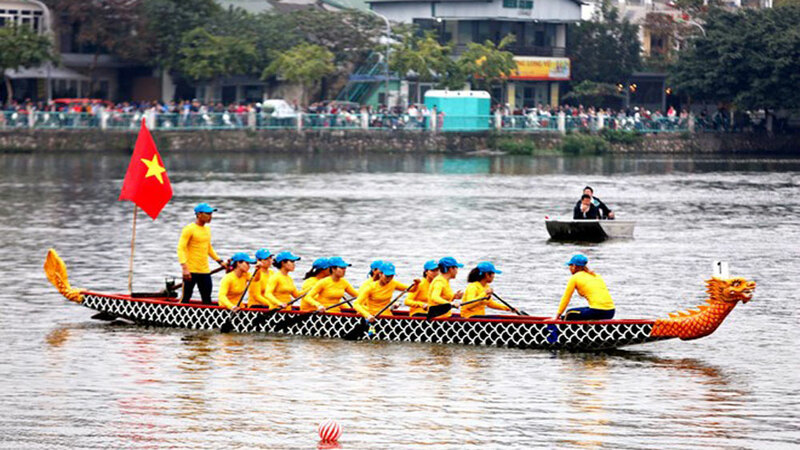 According to the organisers, the trophy will be on display at AEON Mall Long Bien, No. 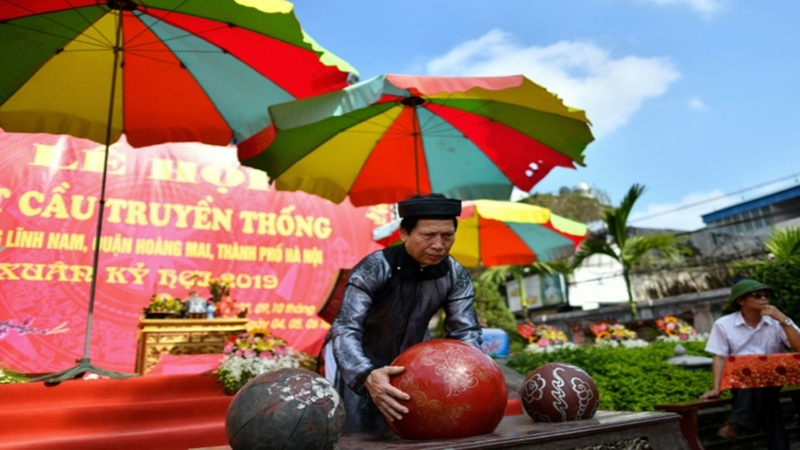 27 Co Linh street, Long Bien district, from 5pm to 8pm. 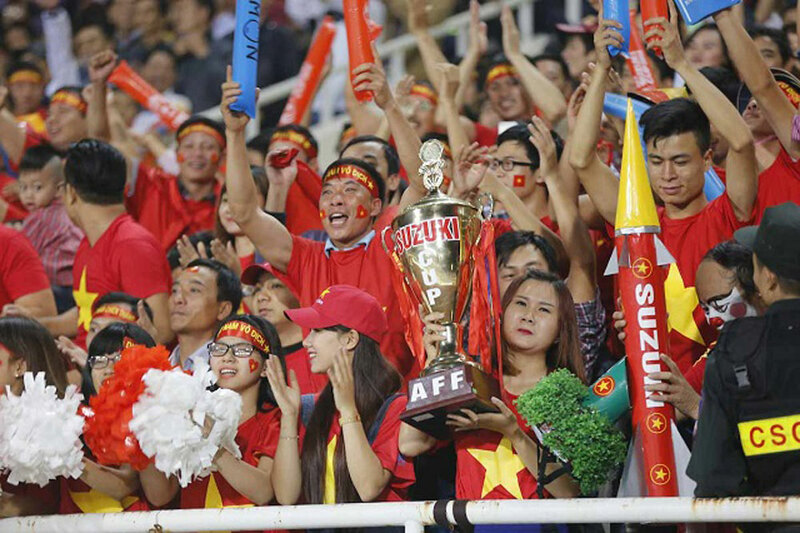 The AFF Suzuki Cup Trophy will be present at Hanoi’s AEON Mall Long Bien on November 2. 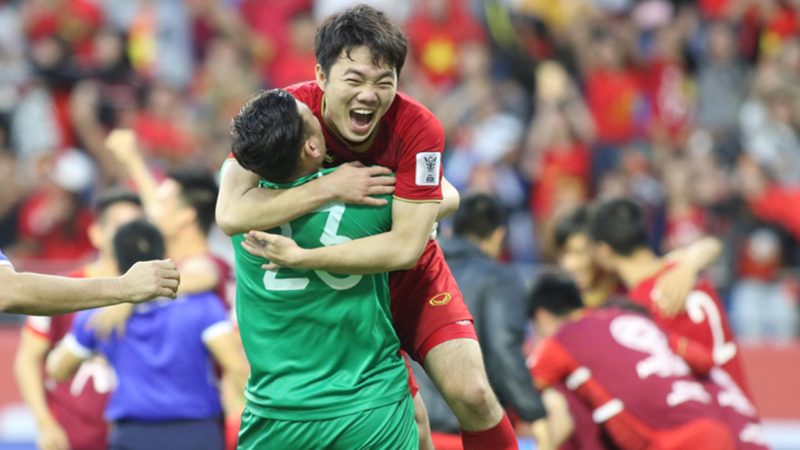 Vietnam’s leading players will be present at the event to join fans to take photos with the cup and sign autographs. 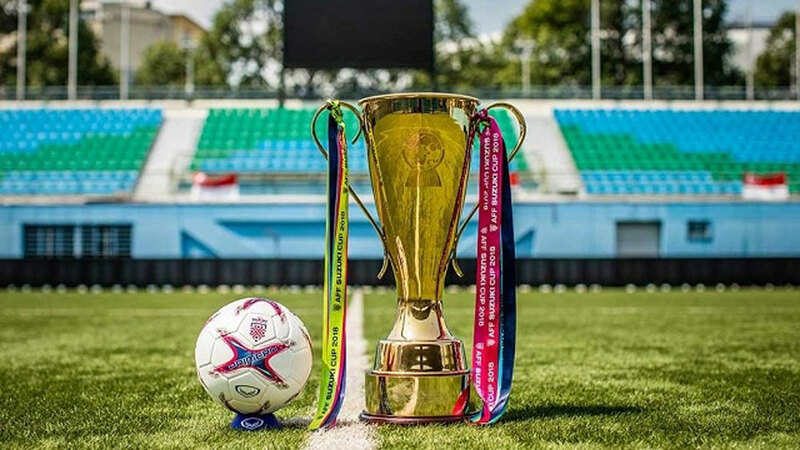 There will also be performances by a football freestyle team and an acoustic band, as well as activations by tournament sponsors Grand Sport, Pinaco and Acecook, according to the website www.affsuzukicup.com. 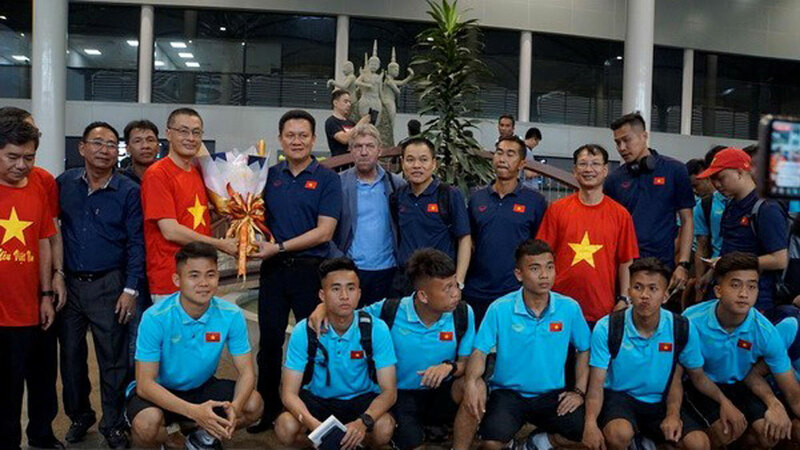 The trophy has already made stops in Cambodia, Myanmar, Manila and Bangkok and heads to Jakarta on Sunday after Hanoi. 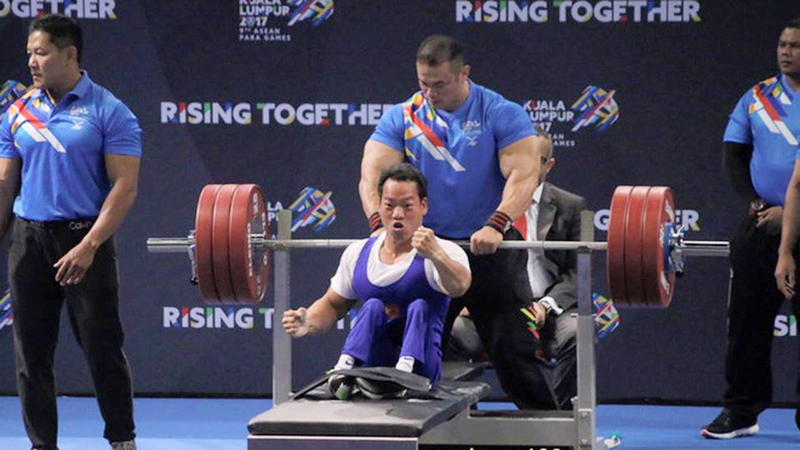 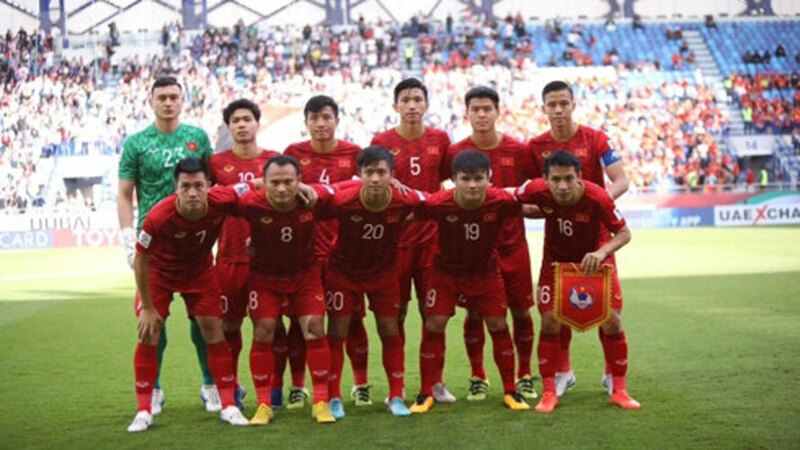 Vietnam is in Group A along with Malaysia, Cambodia, Laos and Myanmar. 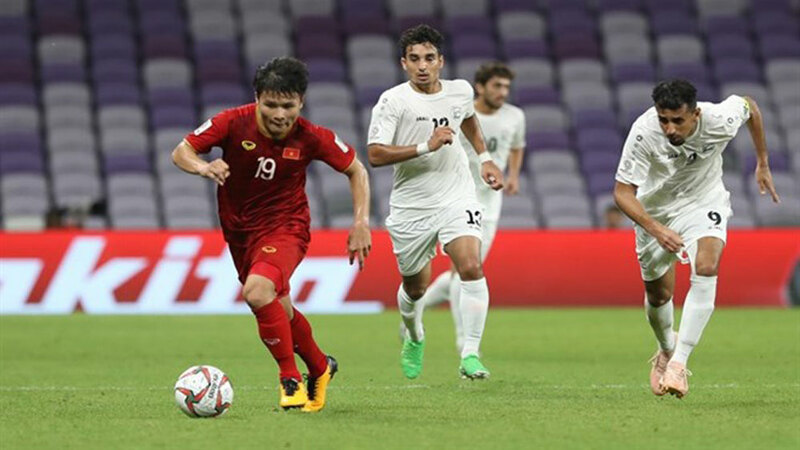 The team will play guest to Laos in the opening round of matches on November 8, before play host against Malaysia and Cambodia later this month. 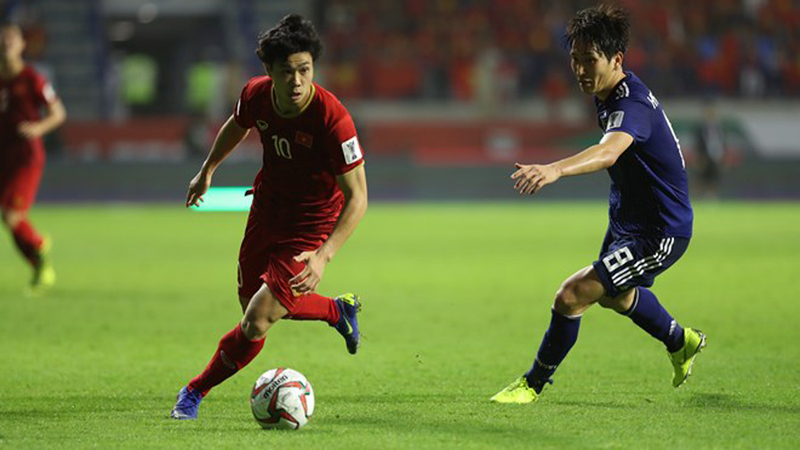 The remaining away match to Myanmar will take place at Thuwunna Stadium in Yangon, Myanmar, on November 20. 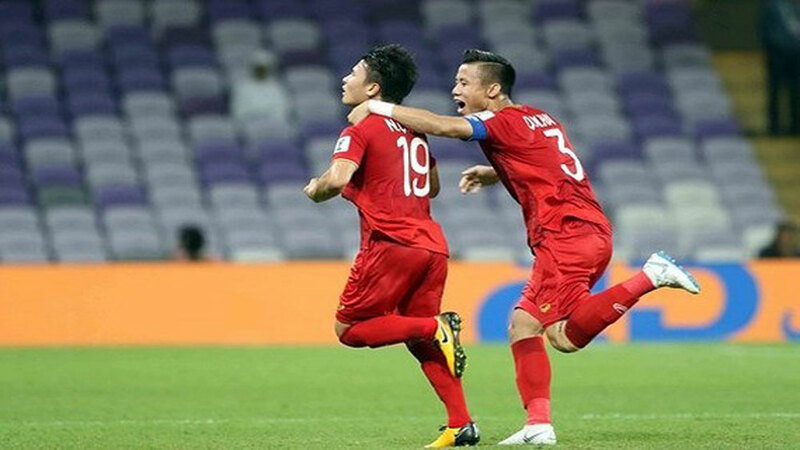 Vietnam, winners of the AFF Suzuki Cup in 2008, are riding the crest of a wave after fine performances at both senior and U23 level over the past year and will be among the title favorites in this year’s tournament, said the AFF Suzuki Cup’s website. 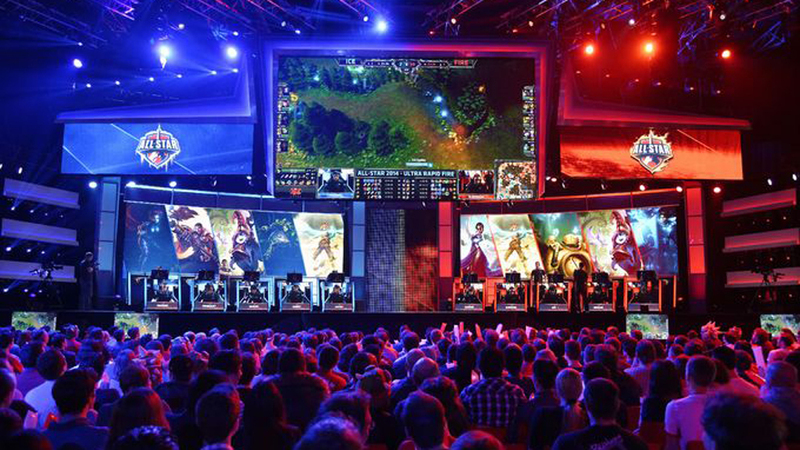 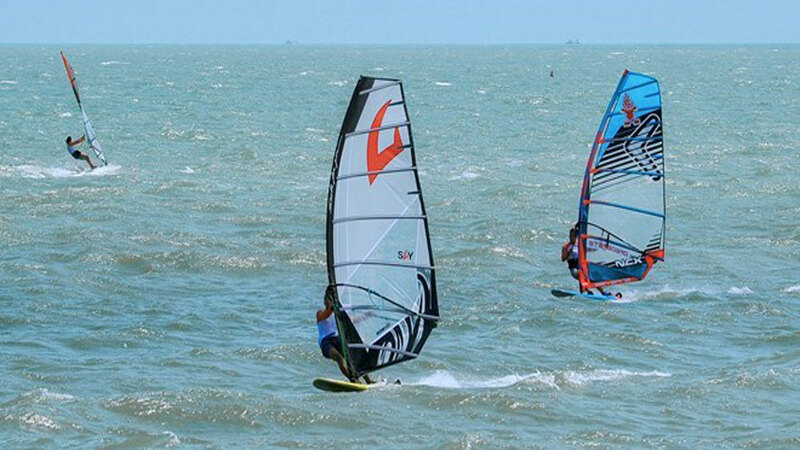 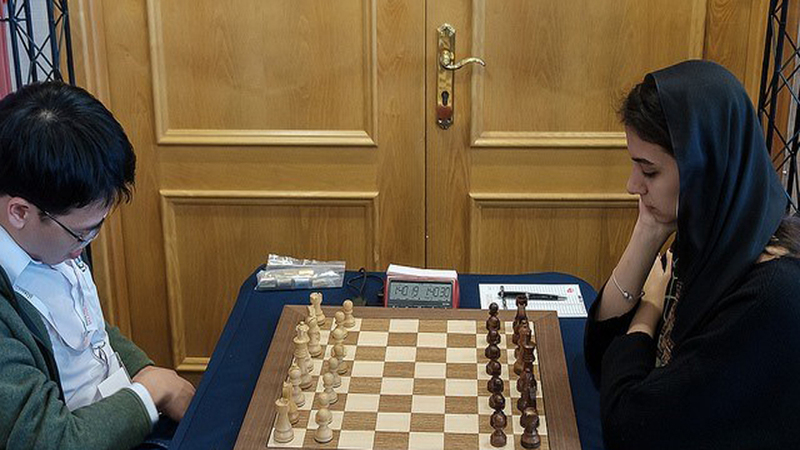 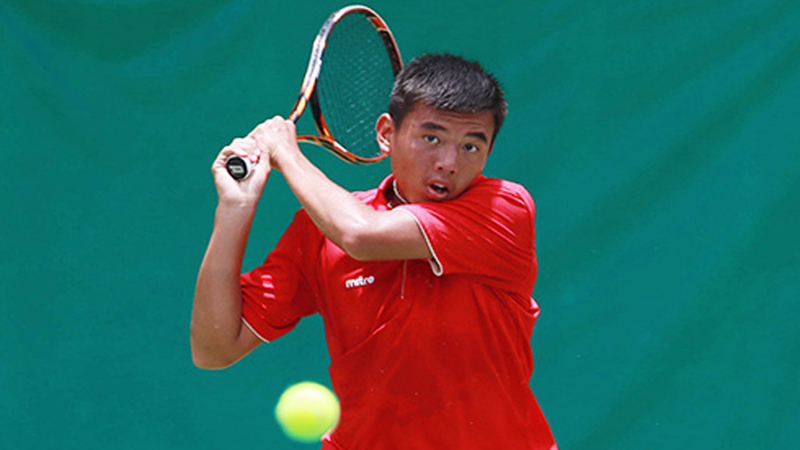 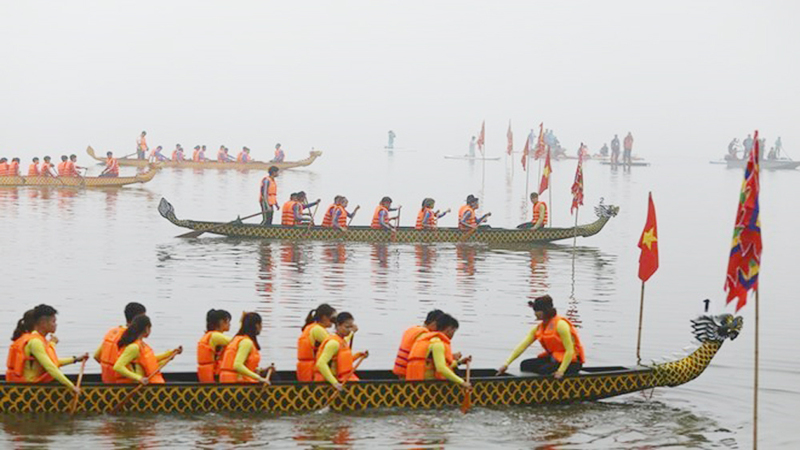 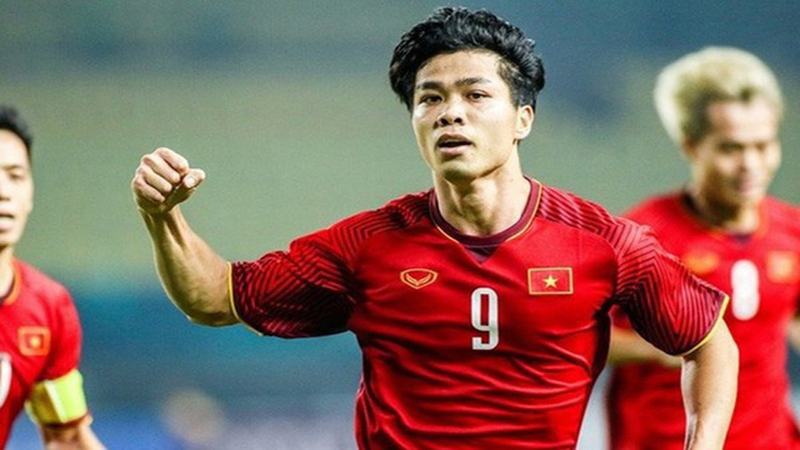 Vietnam is among the title favorites in this year’s tournament. 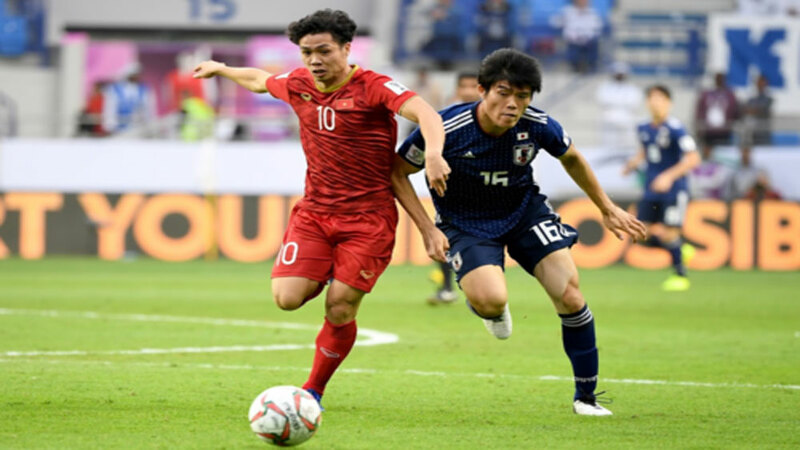 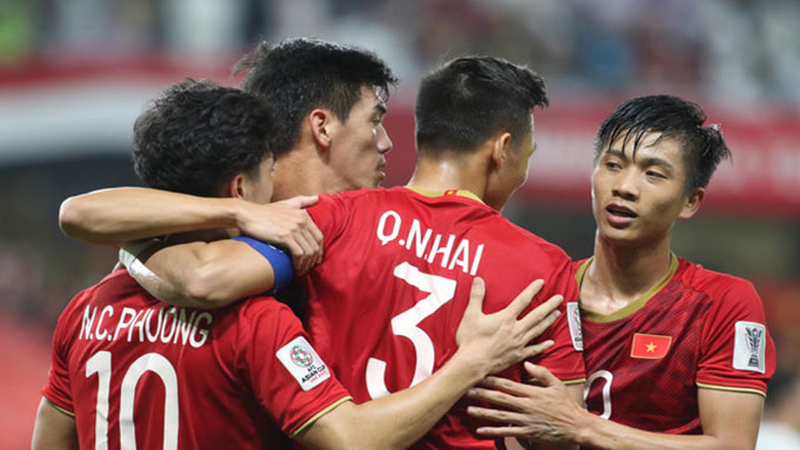 The Vietnam national team qualified for the Asian Football Confederation (AFC) Asian Cup 2019 with an unbeaten record in Group C and their younger counterparts sparked outpourings of joy in the country by reaching the final of the AFC U23 Championship in China at the start of 2018. 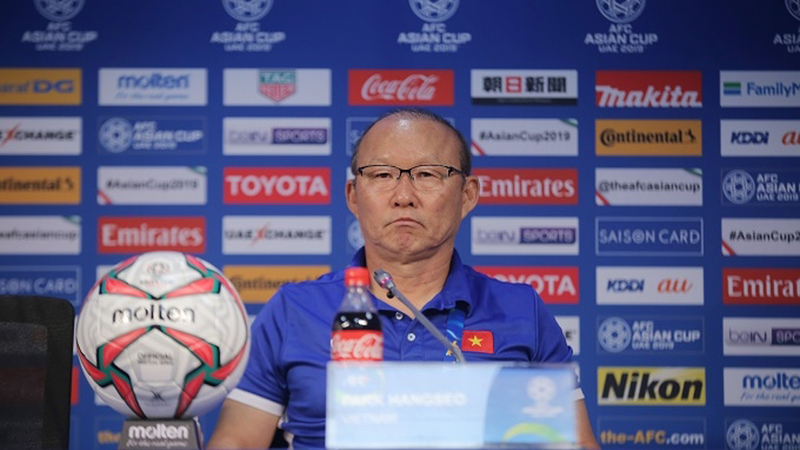 Both national sides are coached by Korea Republic’s Park Hang-seo, who was the assistant to Dutchman Guus Hiddink at the FIFA World Cup in 2002, when the Koreans reached the semi-finals. 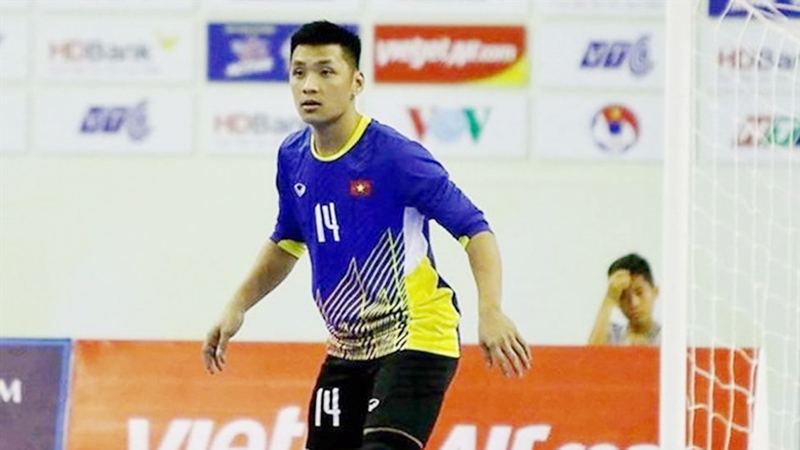 Vietnam national women’s volleyball team gained the fifth place at the sixth Asian Volleyball Confederation Cup for Women after trouncing the Republic of Korea (RoK) 3-0 at Chartchai Hall, Thailand on September 23. 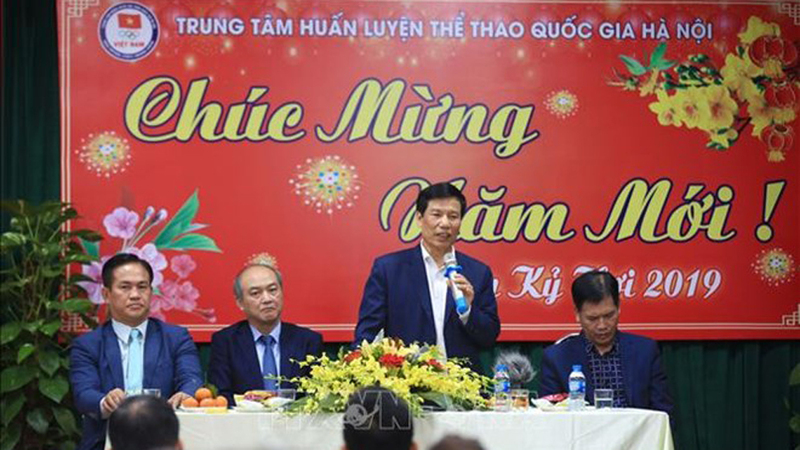 An international volleyball tournament, Vinh Long Television Cup, will take place at Vinh Long Province’s Gymnasium from September 28 to October 3. 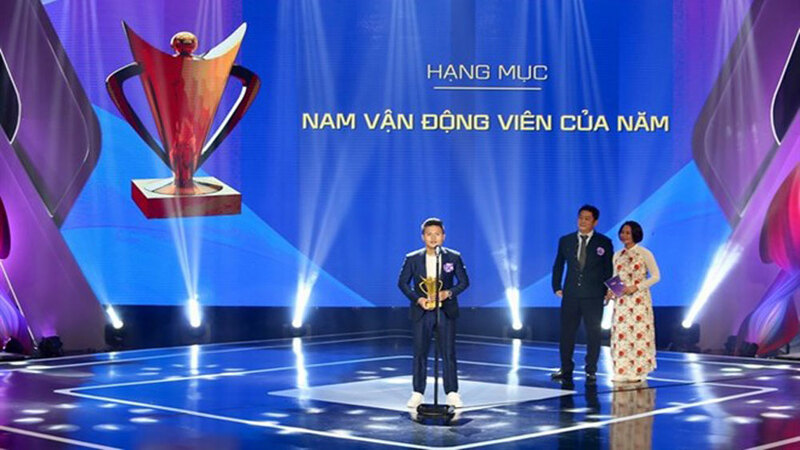 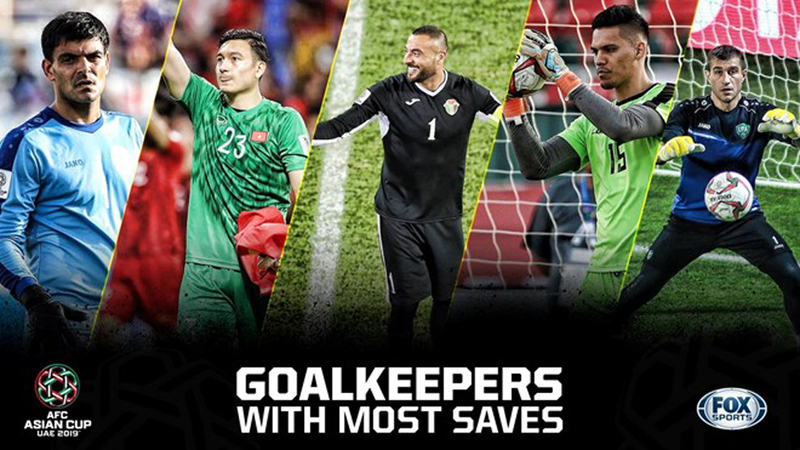 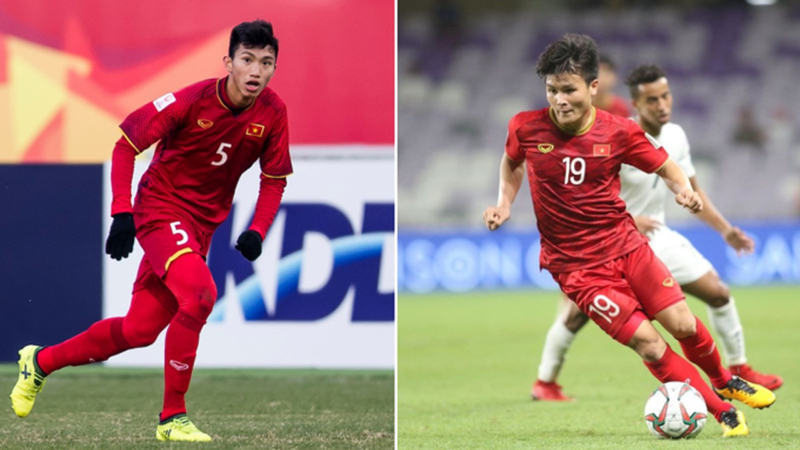 Vietnam’s U23s and the Vietnam Olympic football team are among the finalists for the 2018 Victory Cup Awards - the prestigious annual award honoring the best individuals and collectives of Vietnamese sports. 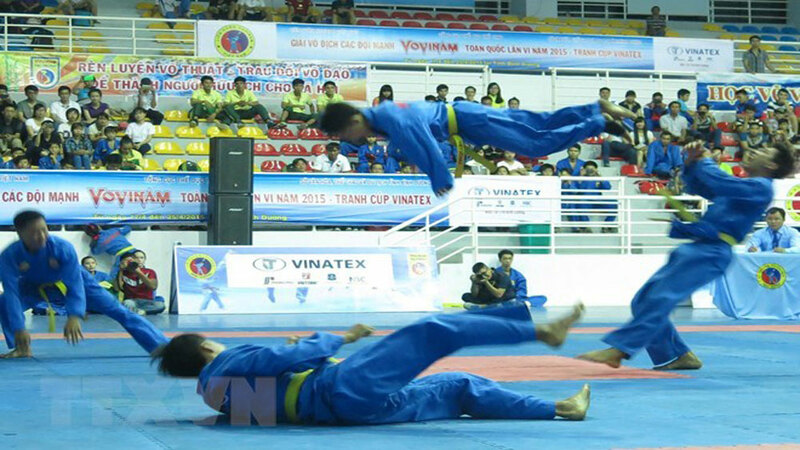 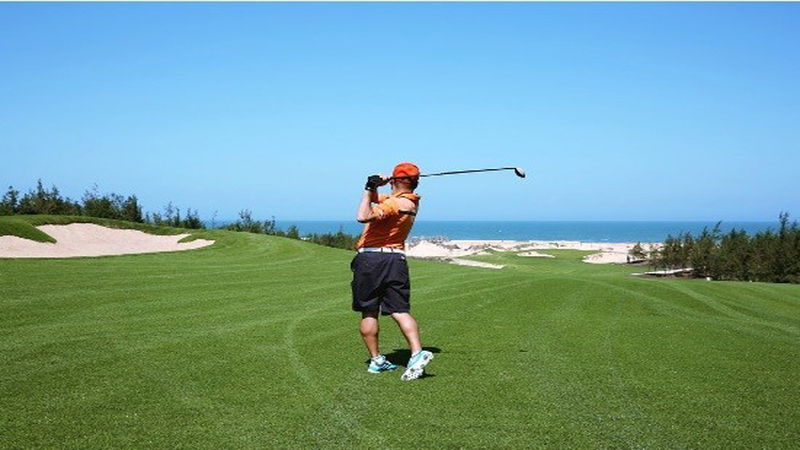 The Vietnam Offroad Cup is scheduled to be held on September 29 and 30 with the participation of 80 teams. 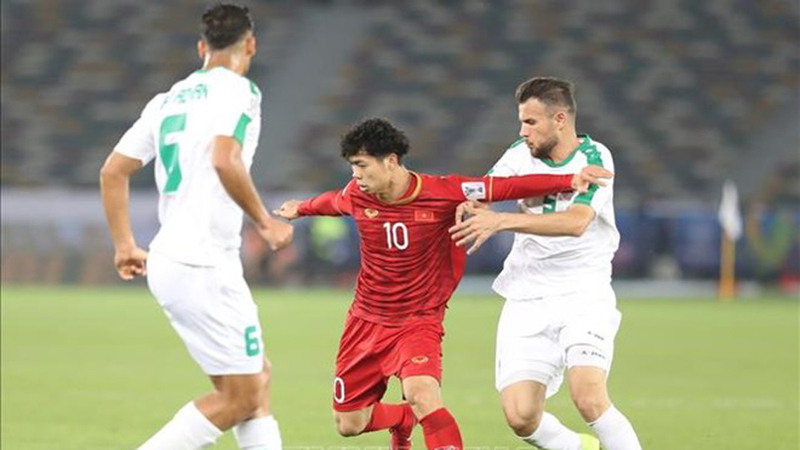 Vietnam Television (VTV) has secured the rights to broadcast the AFC Asian Cup 2019 which will take place from January 5 to February 1 in the United Arab Emirates.